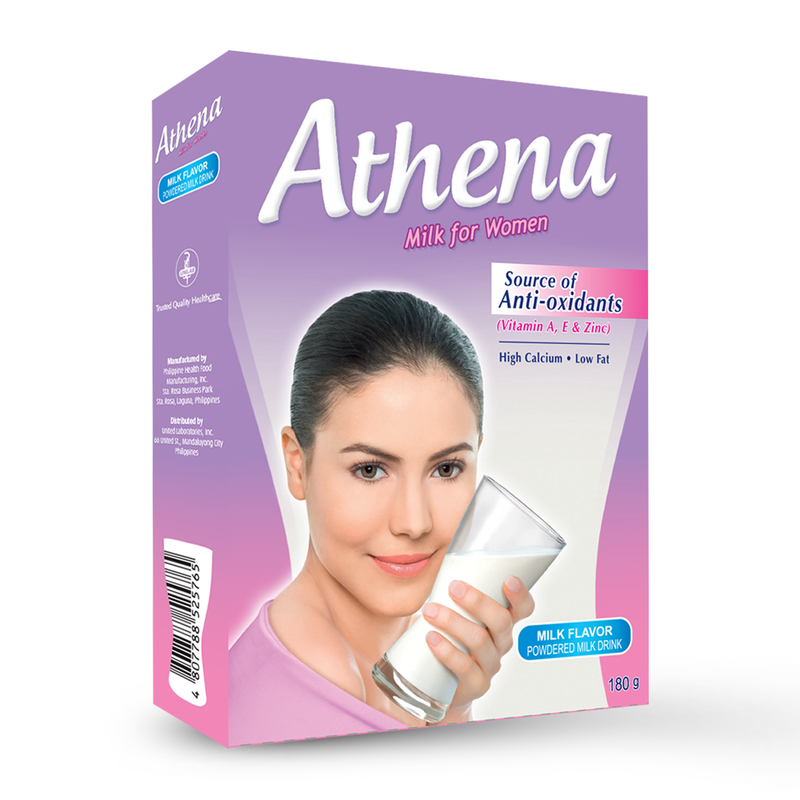 Introducing Athena, the milk specially formulated to meet your special nutritional needs. High Calcium essential for optimum bone health. 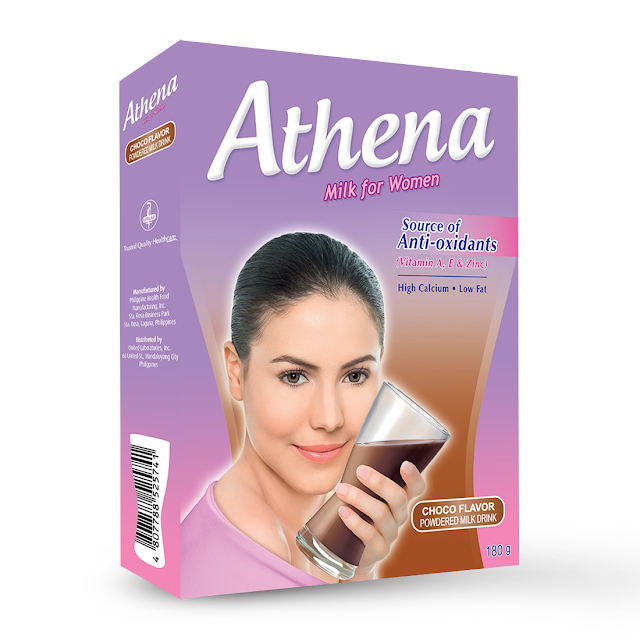 It is also a source of Vitamins D and K, Magnesium, and Phosphorus – nutrients to help maintain strong bones Low in Fat so you can enjoy this beverage without the risk of high caloric intake Source of Anti-oxidants such as Vitamins A & E and Zinc to help maintain healthy skin and promote optimum immune function.